Keep on the lookout. Summer issue coming out any moment. 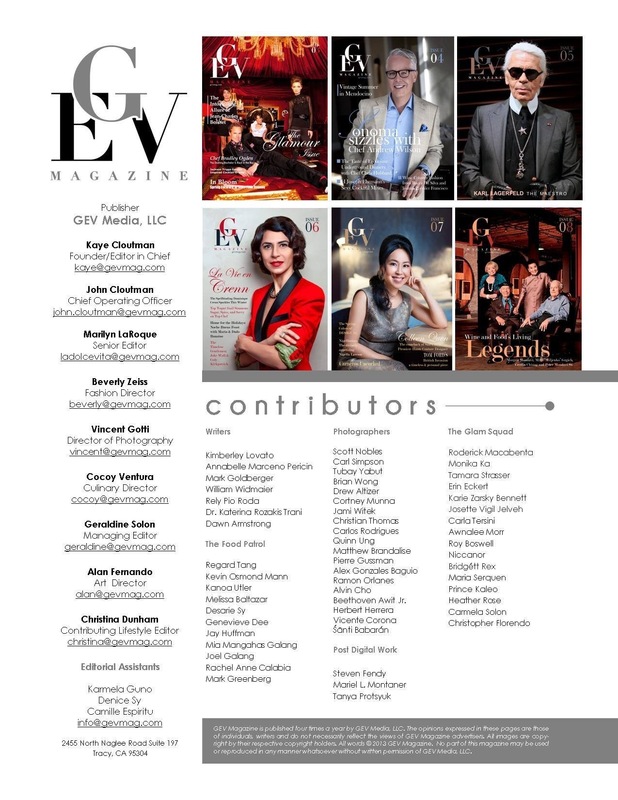 I am very proud to be a contributor for such an amazing magazine. The team behind it is authentic with so much passion for what they do. They are believers of quality of life preserved in timeless images from a beauty, health, mind, body and spirited interconnection!